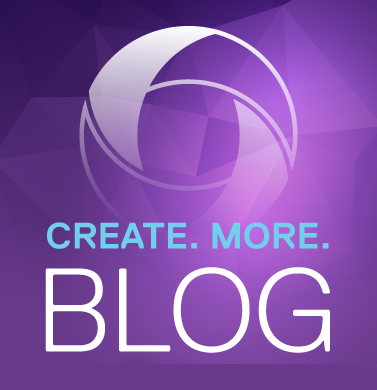 You’re inundated with competition and you need to be versatile to adapt to what eyeballs – and sponsors – crave. From touchscreens and branding to graphics and video walls, you have to myriad of clips and graphics to display. Broadcasters large and small are standardizing on PRIME Graphics, using the platform for news, entertainment, corporate, government, house of worship, and sports applications. HDR-enabled means that PRIME Graphics 3.0 outputs HLG HDR or S-Log3 HDR formats so you can adapt your output to your needs. Producing in HDR gives you a competitive edge – especially when consumer TVs are touting HDR compliance. PRIME Graphics conforms to your needs – helping you pare down your CAPEX expenses during this time when revenues are shrinking. Images and backgrounds are getting more creative and taking over studio visuals; by outputting any resolution, your studio walls are covered. Maintain easy access to your graphics and clips for seamless workflows. And, when integrated into CAMIO, our MOS-based, NRCS-connected graphics asset management solution, you extend your newsroom capabilities. You need the most powerful graphics engines to provide you realtime, fast playout and rendering. 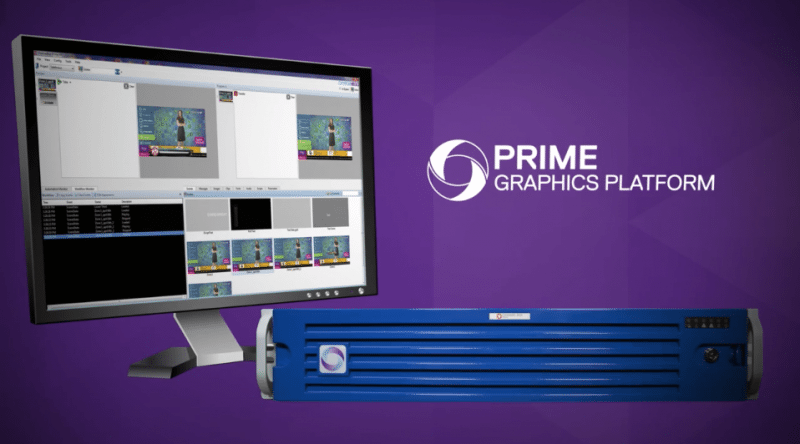 Equipped to support the most sophisticated broadcast operations, PRIME Graphics 3.0 leverages the latest in IP-based workflows, delivering rich, high-resolution, high-dynamic-range images that give productions a competitive edge. For more information about PRIME Graphics 3.0, check out our video and product information or download our white paper, A Statement of Position on Advanced Technologies – IP, HDR, and 4K.